HD-SDI cables are made for broadcasting a video signal from your camera to a video input such as a broadcast switcher or frame grabber. 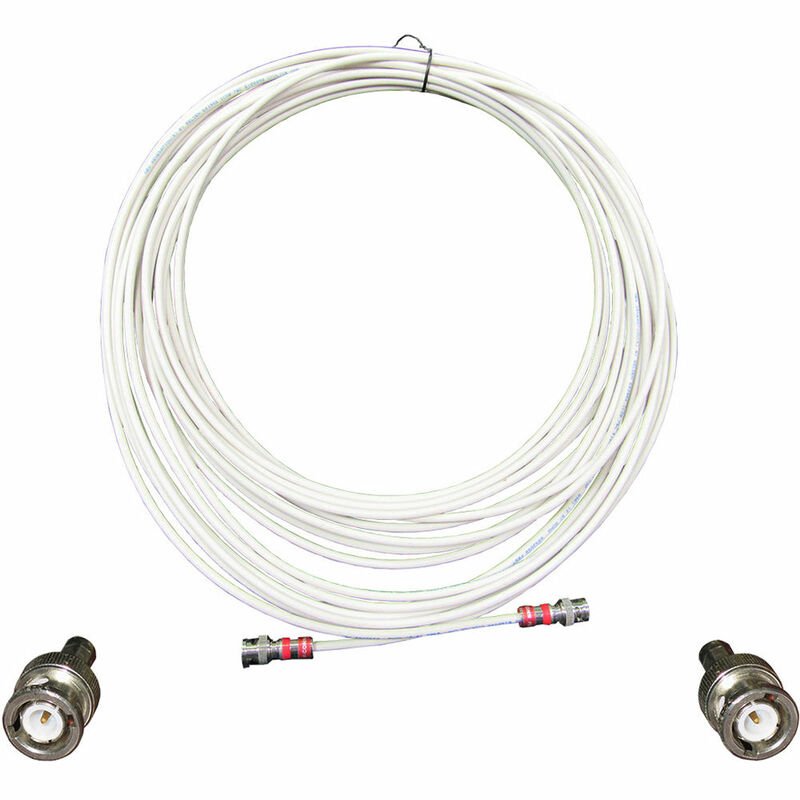 The HD-SDI male to male cables are made with Belden 1695A premium cabling. Box Dimensions (LxWxH) 14.5 x 14.5 x 1.5"